Traditional Jamaican wines are unsophisticated; potency is announced from the first sip. These wines usually appear dark red to brown. Manufactures of rum, such as Wray and Nephew have a huge share of the local market. Wray & Nephew with its brand of Jamaican wine known as Red Label is very popular. It is available from up to a litre down to a 100ml bottle. 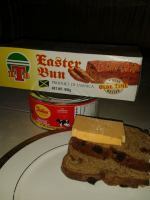 This wine is even a component in Jamaican puddings, fruit cakes or wedding cakes and at Christmas time it may even be consumed in the traditional drink of sorrel. I should let you know that these wines are widely consumed at dances and parties all over the island. If you are in the mood for something milder there are the ginger wines. These wines are spiced with ginger - a traditional Jamaican spice used in teas, traditional home remedies, drinks, condiments and food preparation. Females go for this milder flavored, less alcoholic wine. It is available in brands such as Stones Ginger Wine (which was the first on the market) and Colbeck. 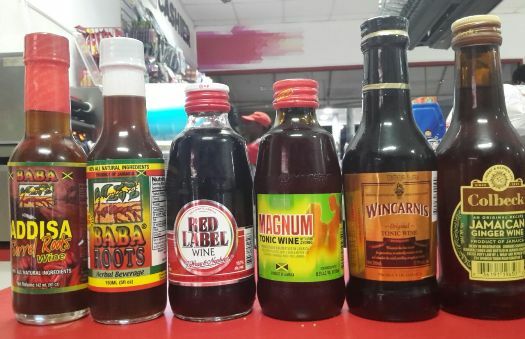 Most Jamaicans who travel to other parts of the world or come for vacation usually take wines in their luggage, hence duty free shops have these in stock. Some are available online. What about a wine which can raise your sperm count, enhance your libido, cure backache or restore your energy and vitality? 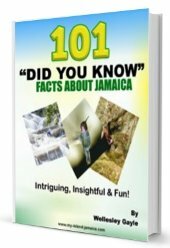 There is a wine that follows the Jamaican tradition of boiling the roots, bark and leaves of plants which have medicinal properties. ‘Roots’ are not really ‘wine’ in the strictest sense, but we tend to classify them in this way here. Herbalists or local people who are knowledgeable of such plants, boil, strain, bottle and sell same. Rastafarians initially began this practice now “roots” are sold at local markets, and even from the trunks (boot) of cars. Some years ago a Rastafarian from Darliston, Westmoreland began to commercially produce ‘roots’. He named the product “Baba Roots”. It became a bestseller locally, as a matter of fact, there were even unauthorized versions of the product as retailers and manufactures sought to capitalize on its popularity. He has had to change the label so that the authentic version can be identified. Other similar products includes Zion Roots and Pump It Up. Jamaicans are experts at ‘turning hands to make fashion’, this means using creativity to make even a non - useful thing become useful. Now stretch your imagination with me. Did you know that in Jamaica all of these fruits below are used to make wines? So fortunately here in Jamaica there is no chance for monotony and mundane to creep into your vacation. Our flare and zest sets us apart from what is considered the norm. It’s true of our people, our music, sports and definitely our wines. Cheers.